The Nars Satin Lip Pencils shades are all named for parks and gardens around the world. How cool is that? Rikugien is inspired by the scenic Rikugien park in Tokyo named for the six elements of Japanese poetry. Beautiful! Nars Rikugien is a rose pink, muted rose colour with a frosted finish. 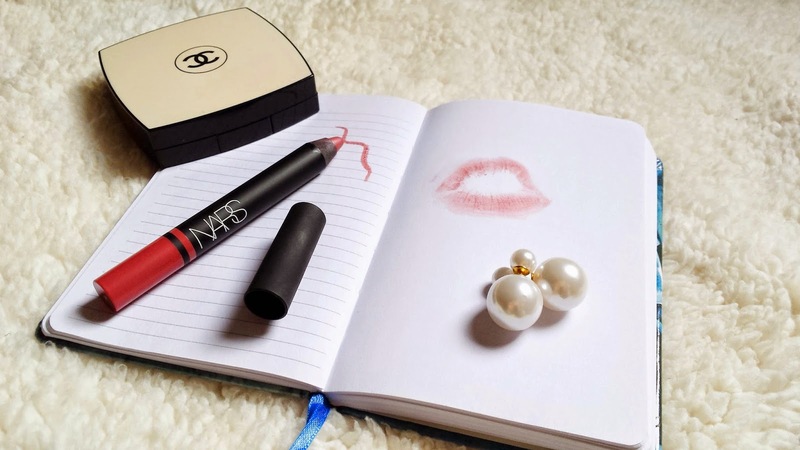 It's the perfect shade for everday use, the everyday my-lips-but-better pink. 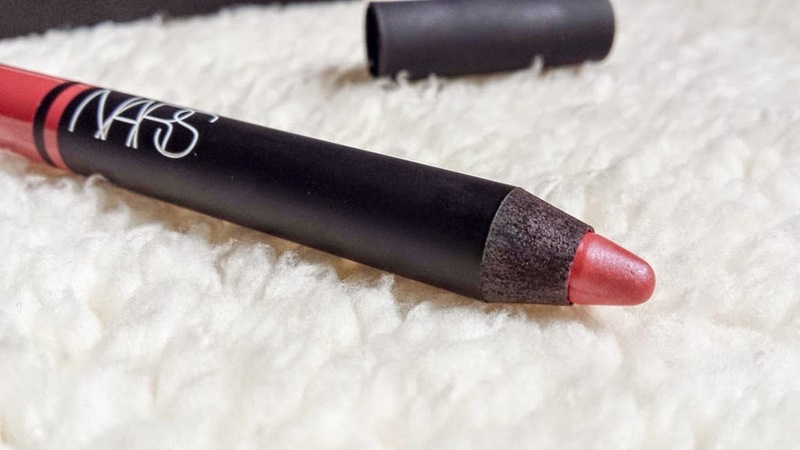 The texture of this lip pencil is amazing, so soft and it glides on like butter. 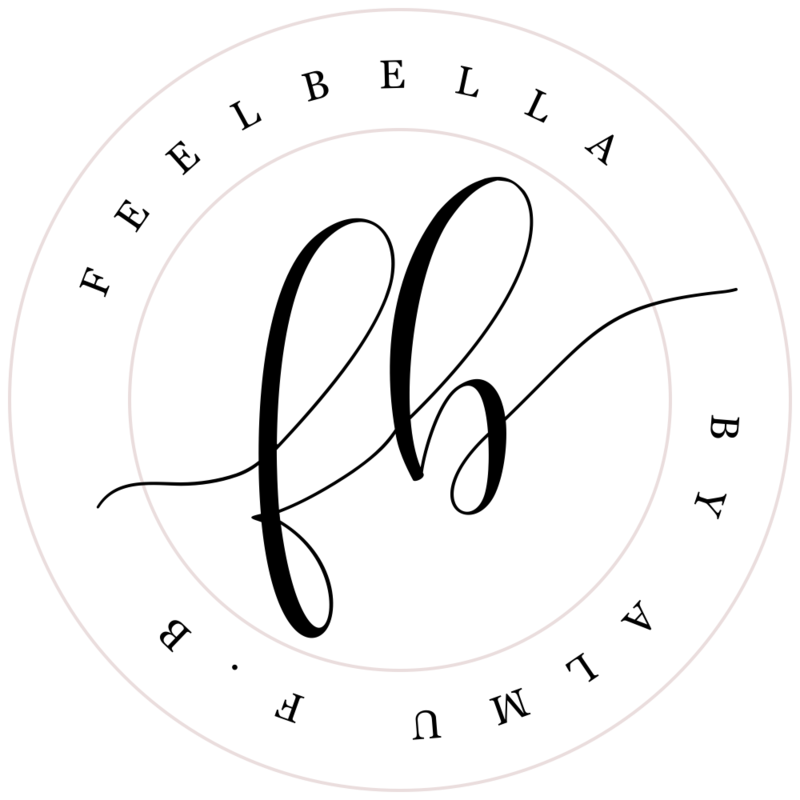 This is really creamy and moisturizing and it feels nice and comfortable on the lips. It is also pretty pigmented, but with a buildable coverage. However the lasting powder isn't great, this doesn't last more than a couple of hours on my lips.Other thing I don't like is that the pencil needs to be sharpened periodically, you also need to buy a sharpener for it, this big pencil will not fit a standard sharpener. I wish they had a twist-up system instead. 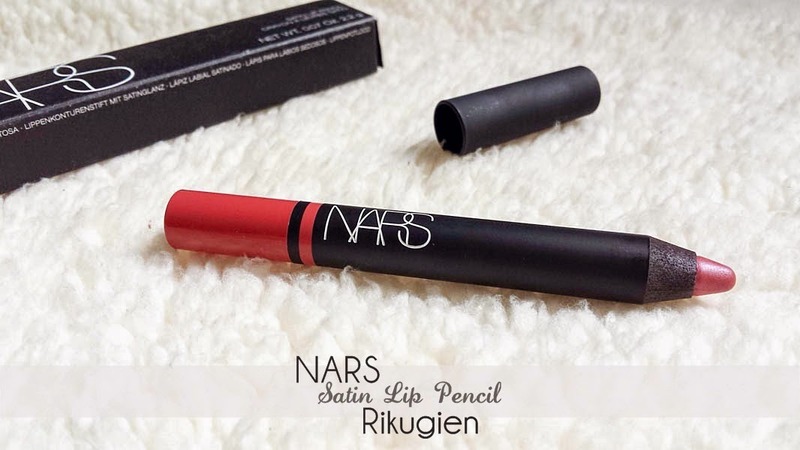 2 comments on "Nars Rikugien Satin Lip Pencil"